Mzfefe DaPlug Comedian plays the role of a ratchet UBA (Uber) driver who picks up a boujee customer. 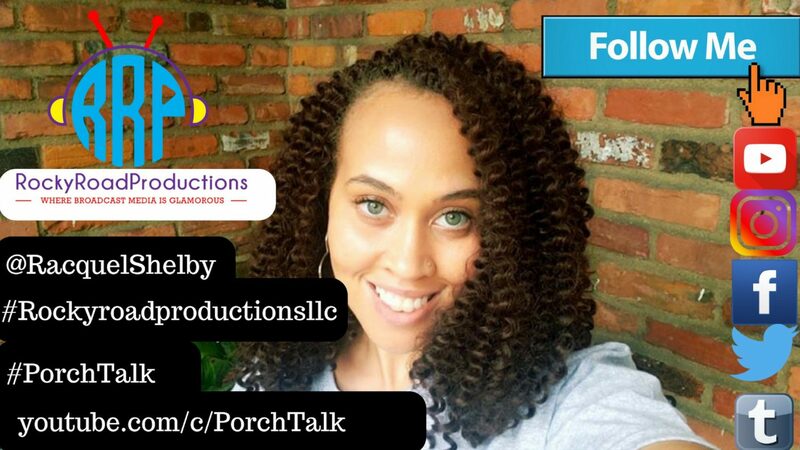 The two opposing personalities from opposing lifestyles collide to bring you 5 minutes of laughter. 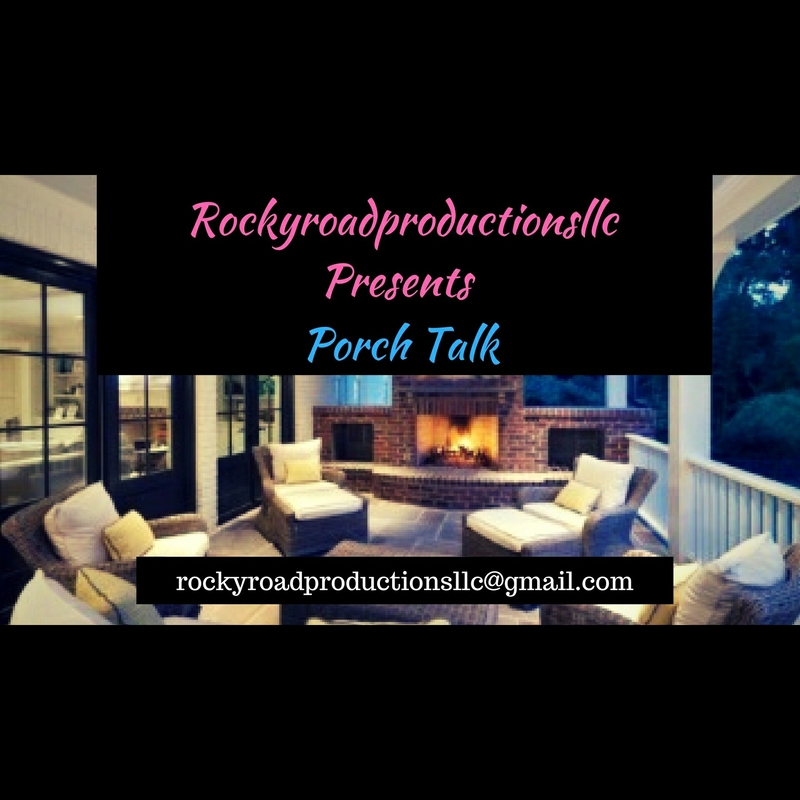 Rockyroadproductionsllc Porch Talk plays the role of the customer. Previous Previous post: Stevie J and Faith Evans.. the new Bobby and Whitney? Cardi cancels tour with Bruno. Next Next post: Ving Rhames held at gunpoint by police, Mo’Nique Defends Roseanne, and Tennessee woman burns down someone’s home.